Hello there Kasey and Aaron. I was thrilled to hear you’ll be at the National Folk Festival Easter 2012 – I wasn’t going until I heard this great news. That’s where I first discovered you about five years ago. Since then I’ve seen you perform a few times in Melbourne and bought all your albums. And I just discovered Katie Noonan will also be there with Steve Magnusson. Now I’m definitely going. Nothing like my two favorite jazz singer/guitarist duos at a folk festival (well, Zac Hurren’s sax is rather good and essential too). Any chance of a duo + trio jam? Looking at this webpage looks like you’re not performing anywhere between Jan and June-China this year. Is that right? I am looking forward to the next time I see you perform together and really don’t think I am going to be in China in June! Have you guys got plans to play in Sydney at all? I saw your farewell concert a few years ago at the Basement and it was fantastic! I’d love to see you live again. Wow…the Shanghai Expo must just have come to an end! I hope that you had an incredible time visiting the site and thank you again for joining us at the Australian Pavilion all those months ago. I did not receive your letter but the website is always a good place to contact us. I do hope that you managed to get our albums and are enjoying them!!! Aaron and I are just about to begin performing in Australia again. I am really excited and looking forward to singing again….. Thank you so much for your beautiful words!!! And I have to say, it was a real thrill to sign your t-shirt and a pleasure to meet you in Shanghai! I hope the rest of your trip was good one. We had a great time performing for you all. It is always such an interesting experience for us as musicians, to play to an audience completely unfamiliar with our music. We were so pleased and overjoyed that everyone responded to it as they did. Thank you especially for your support and enthusiasm!! 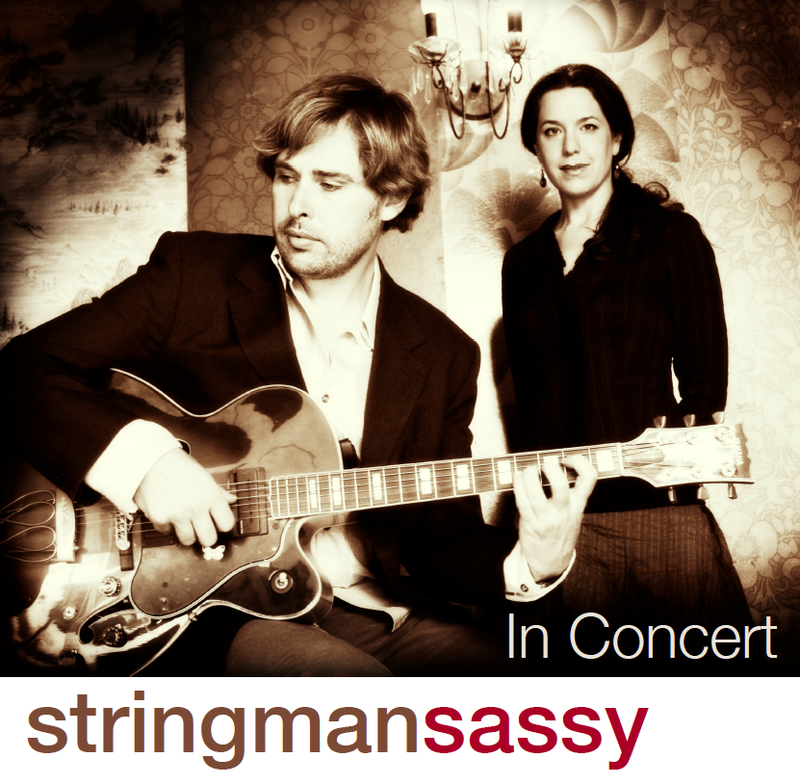 Let me know how this link goes with purchasing our CDs……stringmansassy CD Shop. If you are still unable to get them online, please do not hesitate to contact us directly again. I am sure that we can send some over.